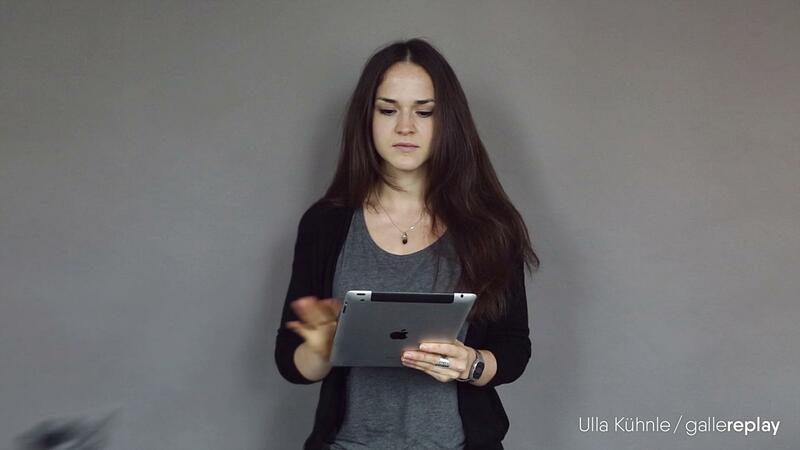 Great news for cinemagraph users: mobile devices have just gotten a lot more cinemagraph-friendly. Apple’s latest mobile operating system, iOS10, now allows videos to autoplay. This is great news for anyone wanting to use “living photos” on their website and means a significant improvement to the overall cinemagraph experience on mobile devices. Until recently there were two options if you had a cinemagraph on your website and wanted this to be displayed on mobile devices. You could have your cinemagraph load as a video, but visitors would need to press a play button to activate it, taking some of the magic away from “living photos”. The other option was to program your site so that a GIF file of your cinemagraph would load on mobile. GIFs have the advantage of autoplaying, but they also use up a lot of bandwidth and deliver lower image quality. Thanks to Apple’s iOS10 operating system, cinemagraph users are no longer forced to choose between two imperfect solutions. The lighter, higher-quality video files now autoplay – the optimal solution! No more irritating play button or heavy GIF files to slow down your site! There is however one condition for autoplay to work: videos must be mute. If videos contain audio elements they will automatically be paused, meaning noisy adverts and music videos won’t autoplay on iOS10. Since all cinemagraphs in our gallereplay collection have the audio track removed when they are transcoded, they WILL playback automatically and in top quality on any iOS10 device. Currently iOS10 users already account for more than 54% (Apple store 08/2016) of all people that own Apple devices. This number is expected to grow rapidly, as more people update their software. Given Apple’s standing as industry trendsetters, it is likely other manufacturers will soon follow. We here at gallereplay are very excited about this new development. When we first launched our company just over a year ago, we sometimes had to find work-around solutions to display and share our cinemagraphs on mobile devices and social media platforms. 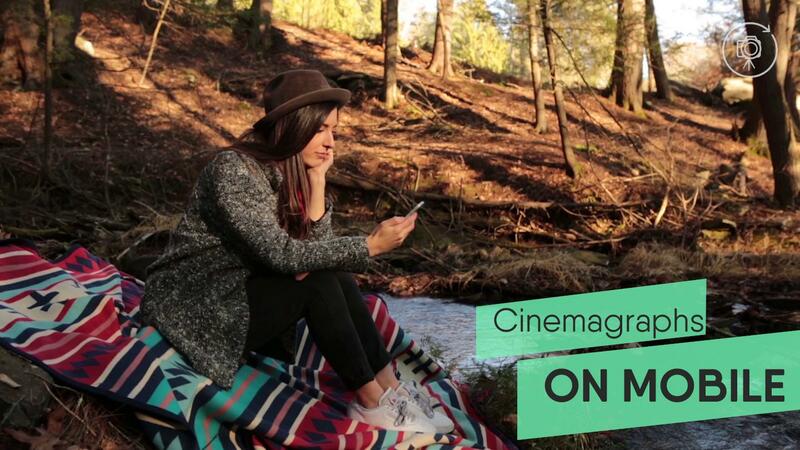 In recent months we’ve been overjoyed to see all major social media platforms enabling cinemagraphs. Apple’s iOS10 enabling video autoplay in its browsers is yet another big step towards making the cinemagraph experience more seamless on mobile. If you want to keep up with the latest cinemagraph news, be sure to sign up for our newsletter.